“This is in addition to the Israeli Army’s criminal conduct, which carries out murderous operations against the Palestinians and holds itself above the law,” forcing even Israel’s heavyweight politicians to criticize Prime Minister Benjamin Netanyahu government about “growing signs of fascism in Israeli society,” Abbas said. The Palestinian leader appealed to EU lawmakers for their support in taming Israel, calling on Europe to help end Israel’s rule in Palestine, and restrict Tel Aviv from provocations. “The non-existence of a Palestinian state and the non-implementation of the two-state solution prolongs the conflict and produces extremism. We are against international terror, and the way to have the terror you face come to an end, you must bring an end to the Israeli occupation,” Abbas said. While claiming to be advocating peaceful solutions to ongoing hypertension in Israeli-Palestinian relations, Abbas said Israel continues to provoke violence actions from Palestinian youths and accused Israeli rabbis of calling for the poisoning of Palestinian water. “Only a week ago, a number of rabbis in Israel announced, and made a clear announcement, demanding that their government poison the water to kill the Palestinians,” Abbas said. While reports of an alleged rabbinical edict to murder Palestinians surfaced on Sunday, independent news sources found no evidence that such a call was ever made or the organization called the Council of Rabbis in the West Bank, which issued the edict even exists. Yet this did not stop Abbas from questioning Israeli attitudes towards Palestinians. Over the past nine months, Israeli forces have killed at least 197 Palestinians, 134 of whom were deemed terrorists. 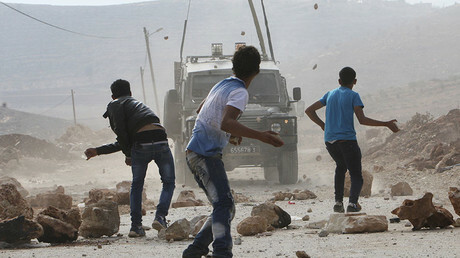 Others were killed in clashes and protests, which resulted in the deaths of 32 Israelis and two visiting US citizens. Calling for a two-state solution to the Israeli-Palestinian conflict, Abbas said Palestinians “oppose any suggestion of temporary borders or an interim agreement because it's a waste of time that doesn’t lead anywhere.” He once again reiterated that Palestine hopes to have a state based on the 1967 borders with East Jerusalem as the capital. 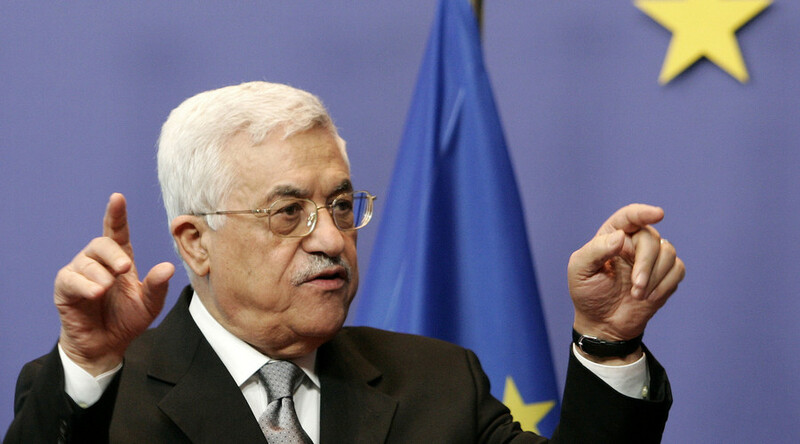 The “Palestinian nation wants to live in full sovereignty [...] and the EU, being a major player, is helping to create an embryo Palestinian State,” President Abbas said. 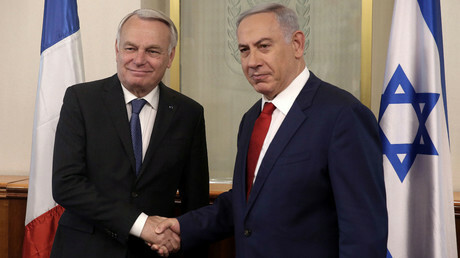 The Palestinian leader again voiced his support for the French initiative to bring all conflicting parties in for talks, saying French President Francois Hollande told him France is determined to hold a conference before the end of the year. “Someone who refuses to meet with the president and Prime Minister Netanyahu for direct talks, who propagates a blood libel in the European Parliament, is lying when he says his hand is outstretched in peace,” a statement issued by the Prime Minister’s Office said. Jewish advocacy groups such as the American Jewish Committee and the European Jewish Congress also condemned Abbas’s rhetoric.